Planning is underway for IU’s bicentennial celebration that won’t officially commence until the 2019-20 academic year. On June 16, members of IU’s Bicentennial Steering Committee outlined for IU’s Board of Trustees a number of recommendations for how the University will celebrate its 200th anniversary and establish signature bicentennial programs and activities across IU. In its report, the committee approved the development of several new projects and initiatives. 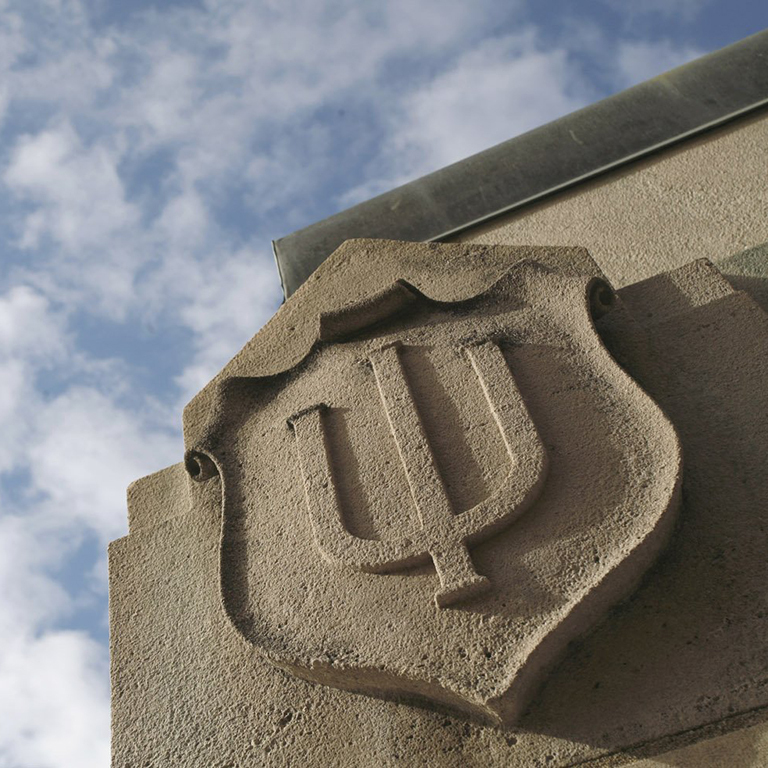 The committee also announced plans for a formal call, expected in fall 2016, for proposals, activity grants and sponsorship requests from members of the IU community. “The IU Bicentennial Steering Committee has developed a comprehensive, inspirational and exciting framework to celebrate the university’s 200th anniversary,” IU President Michael McRobbie said in a press release. “We are grateful to the committee members for their outstanding efforts to incorporate substantial input and ideas from a number of key university constituents into their report. The committee was responsible with overseeing goals and objectives for university-wide activities that will coincide with two other major IU initiatives concluding in the bicentennial year: the Bicentennial Strategic Plan, a visionary, comprehensive and wide-ranging plan complemented by campus, school, department and unit plans; and the $2.5 billion For All: The Bicentennial Campaign for Indiana University, IU’s largest campaign and first all-campus campaign, according to a press release. The detailed events, initiatives and activities included in the committee’s recommendations were drawn from thousands of ideas that have been submitted to the committee from faculty, staff, students, alumni and community members, according to a press release. “The dynamic program outlined by the Bicentennial Steering Committee will engage students, faculty, staff, alumni and community partners in new and meaningful ways over the next four years,” Johnson said in a press release. Johnson is a professor of psychology and executive vice chancellor and chief academic officer at the IUPUI campus. They will be used as a foundation for planning that will occur throughout three phases of the bicentennial celebration: 2016-19, 2019-20, and 2020 and beyond. A summary of the committee’s recommendations and the full report are available on the committee’s website. “This occasion provides us with the rare opportunity not only to celebrate the past 200 years of Indiana University’s contributions to the state, nation and world, but also to consider our shared future and how public research universities like IU help shape it for the better,” Watt said in a press release.